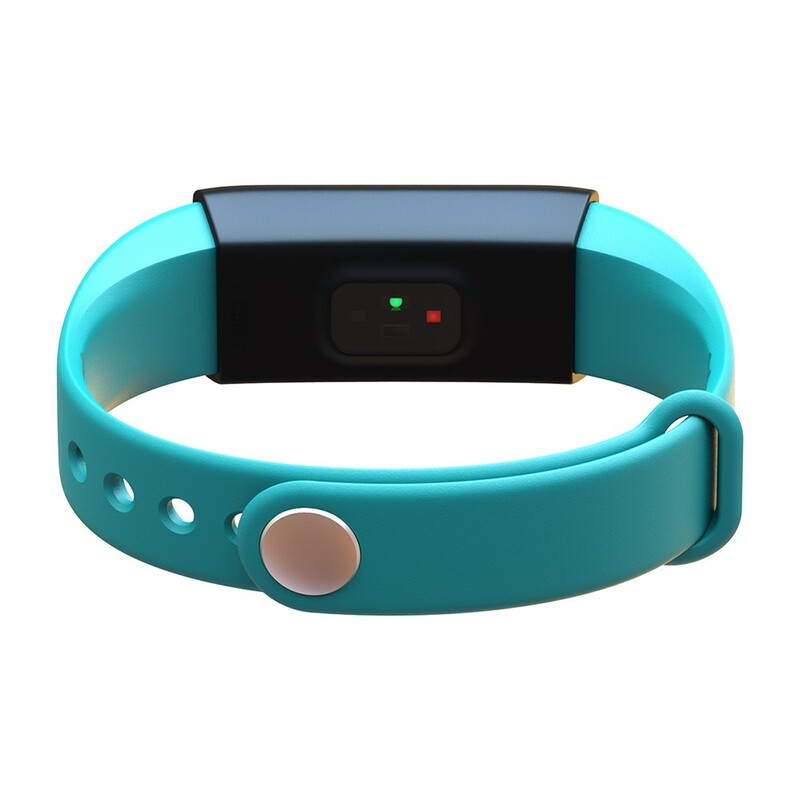 MY3 smart wristband with many functions to make your sports more intelligent and care about your fitness through heart rate monitor, blood pressure, sleep monitor, sports record etc. IP65 water-proof for more convenient daily use. 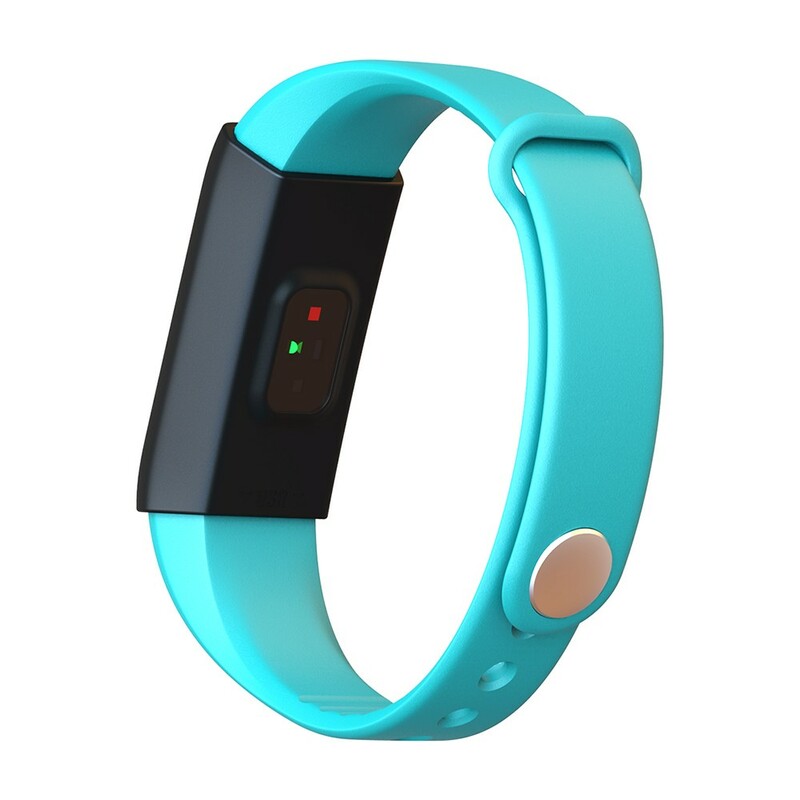 Good smart bracelet you cannot miss! 0.96" LCD colorful screen, touch to operate. 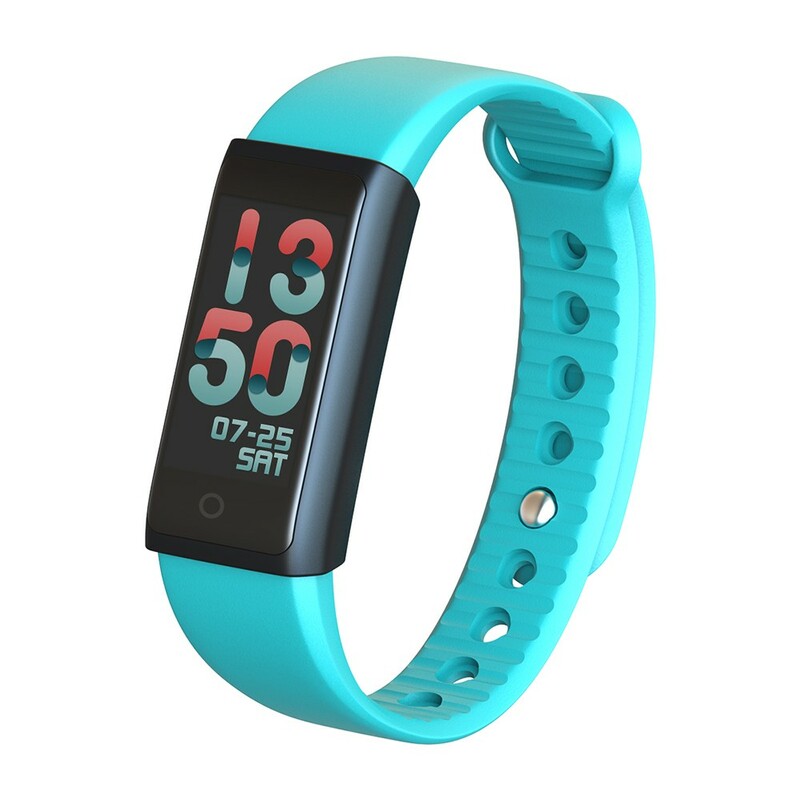 Comfortable rubber strap with shock-proof case. Advanced NRF51822 chip, BT4.0 data transmission technology. IP65 water-proof for: hand washing, rain etc. 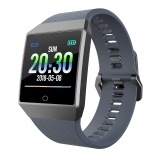 Multi-Functions: Heart Rate Monitor, Blood Pressure, SPO2 Monitor, Pedometer，Calorie, Sleep Monitor, Alarm, Call/Message Remind, Remote Control Camera, App Notifications, OTA upgrade etc. Compatible with IOS 9.0 & Android 4.4 or above devices. 90mAh rechargeable battery, 3-7 days standby time. Firmware：English, Chinese, Korean, Spanish, Japanese, French, German, Russian, Arabic. Note: Before usage, please download app by scanning the QR code(in User Manual) to install the app. 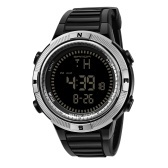 Q How much accurate is this watch? Does it have any warranty? 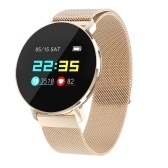 A it's smart watch, very accurate, and 3 months warranty. 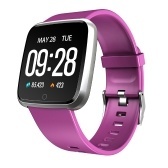 Q How do you factory reset the MY3 watch please? A in the setting part, you can find it. A no, it's no need for charge cable, just taking off the band, you can charge by connecting with USB charge port. 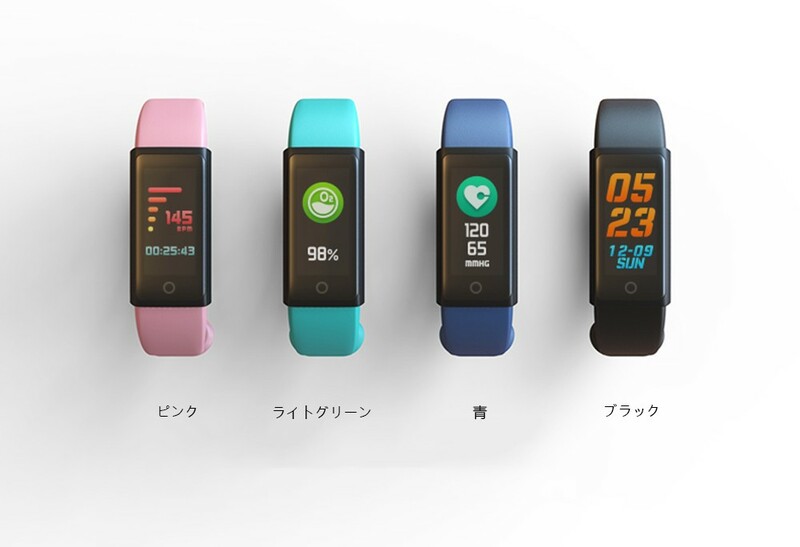 Q Como se carga Smartwatch bracelets? A you mean charge? taking the band off. Q How do you charge this tracker? 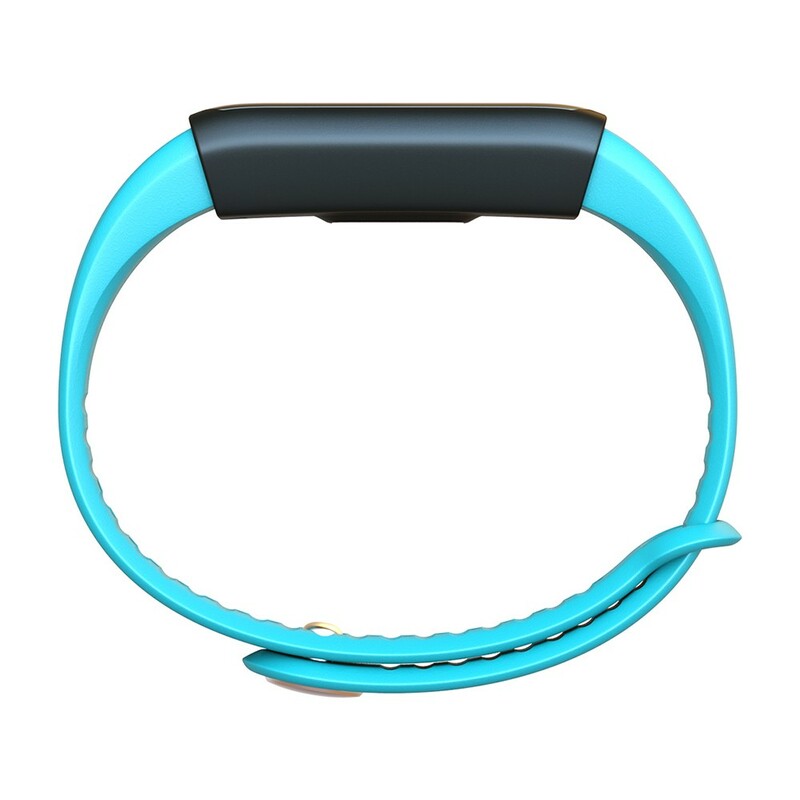 A taking off the band, and inserting the usb charging port. Q How do you charge this, no charger came with it? Q Can this display USA measurement? Miles instead of KM? Q Does it notify on phone messages and calls ? 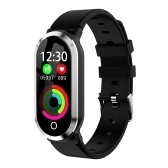 good product, arrived in zimbabwe in record time, 20 days via standard shipping, also has good tracking servise and good customer care via email. thankyou tomtop! Very nice watch l, received in just 16 days, I love it. I received it yesterday, 2018-04-09, after 15 days. Useful, excellent value/price ratio. I am very satisfied. The delivery with tracking took just 10 days to Slovakia. 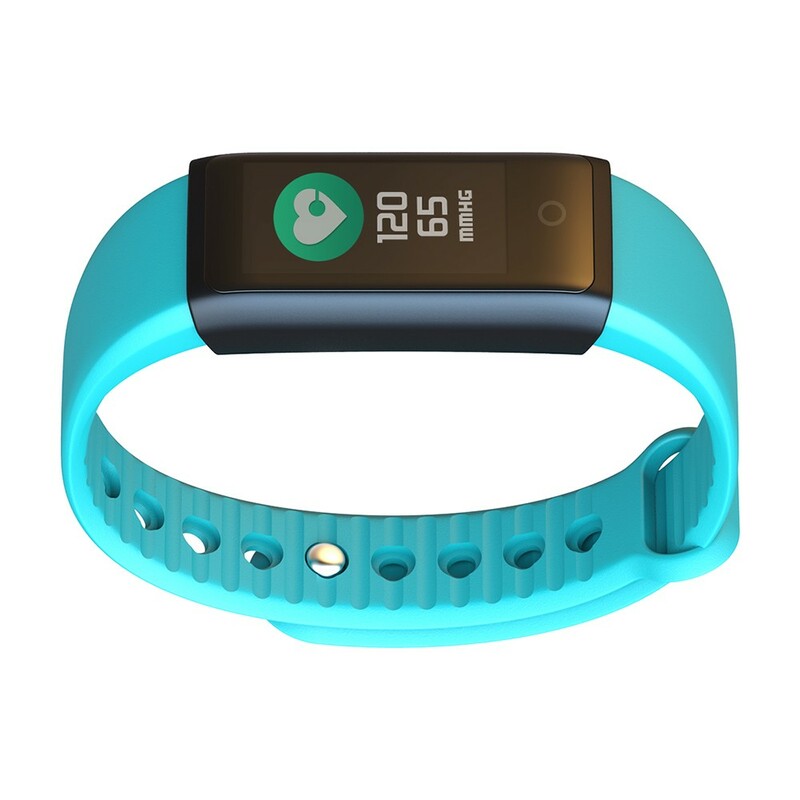 Smart band came well-packed in a box. Heart rate and heart pressure measurings are very accurate. Outdoor temperature is also accurate. Steps measuring seems OK. Perfect product for the price. The app Da Fit works without any problems. I recommend the product. good. quality good, qickly shipping. I’m amazed by all that this bracelet can do; especially for such a ridiculously low price. It’s light and very comfortable; you’ll even forget you have it on. The iOS app is great and interfaces fully with the Apple Health app. Seems very well built. I love the built in USB connector; no cables to lose or carry when you need to charge it. A great buy and I couldn’t be happier with it. 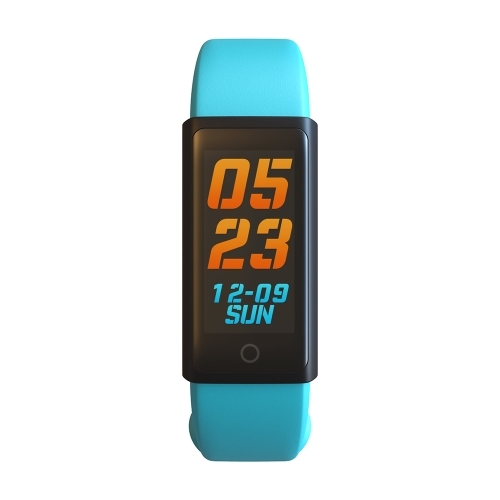 Very light, easy to use, and long battery life( more than 1 month).